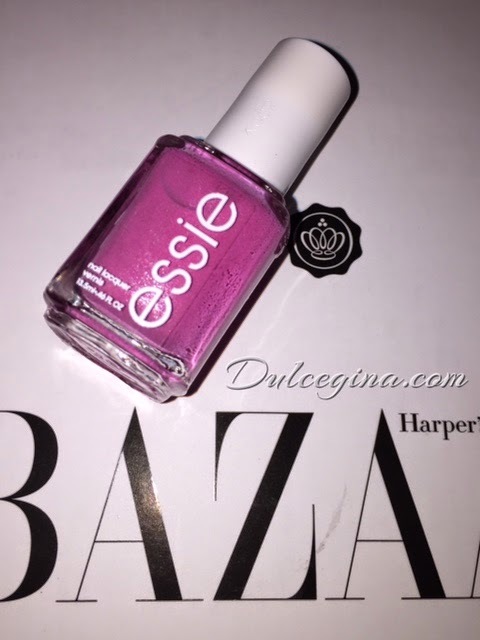 It's GlossyBox time again! 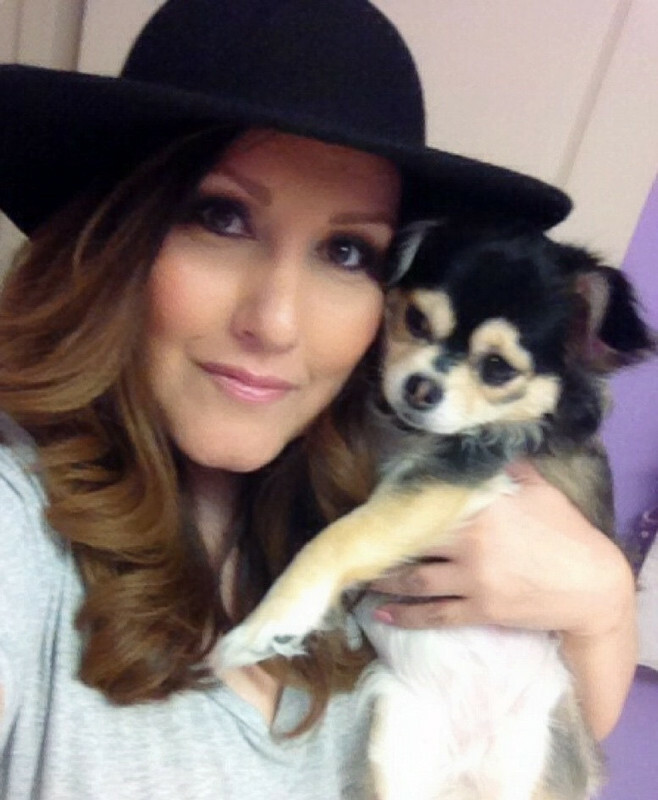 GlossyBox partnered with Joyann King, the Digital Director, for Harper's Bazaar to create the September 2014 box. The packaging is black and white and is so lovely! 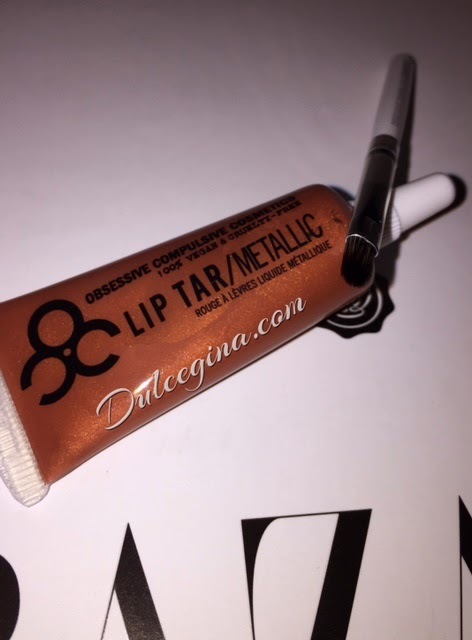 Infussed with state of the art high-resolution metallic pigments, the unparalleled opacity of Lip Tar now has an intense shimmer finish. The frosted bronze copper shade is perfect for when you need a little sparkle. 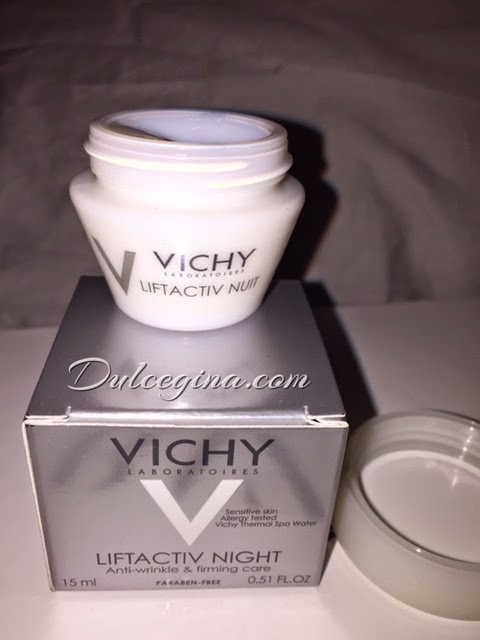 Optimize skin's natural night time repair mechanisms with this evening moisturizer, which stars anti-aging plant sugar extract, rhamnose, and continuous-release vitamin C. Promising to reduce the appearance of wrinkles and boost skin's firmness, this cream also offers 24 hours of hydration and improved skin tone. 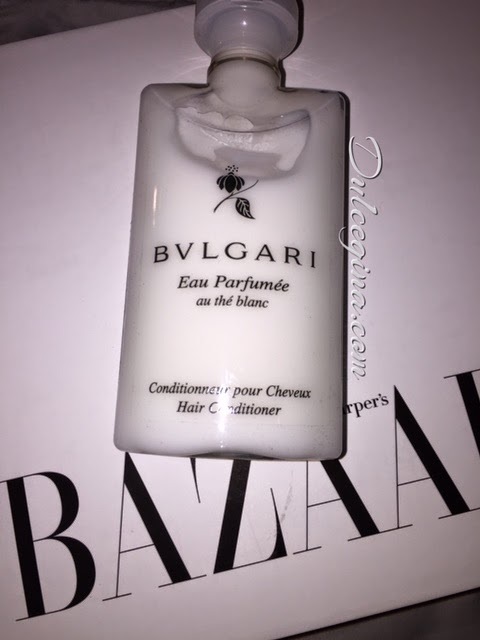 Boasting a rich formula that contains extracts of rice and cotton, this gentle cream conditioner leaves hair lightly scented with the BVLGARI's calming au Parfumee au the blance fragrance. Overall I’m happy with the September box. What would have made it better is if the Lip Tar would have been a shade I could use. It looked too orange on me. But with that being said GlossyBox is always amazing, and I love it! 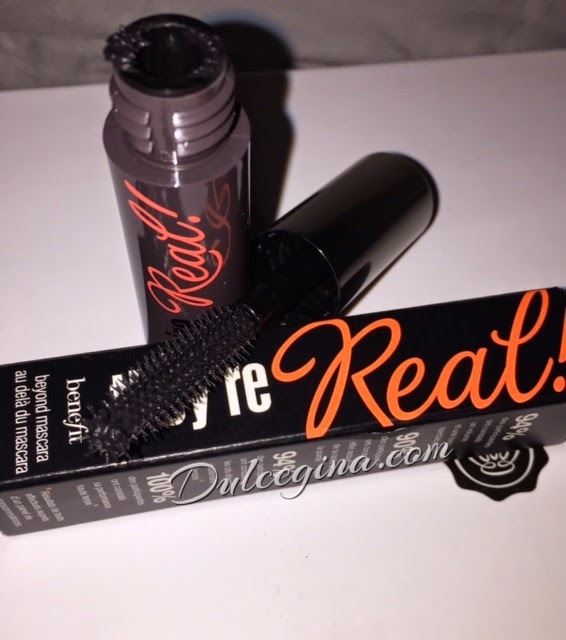 If your interested in a lovely monthly subscription with the best deluxe size products, then this one is for you! is $21 for a monthly subscription and you can save more when sign up for 3, 6, or a 12 month subscription. 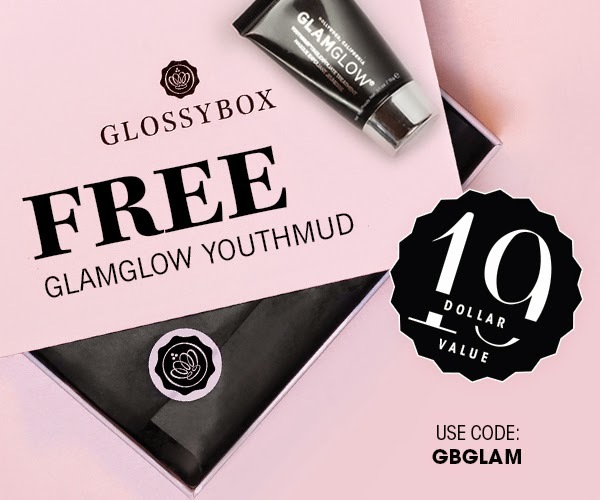 Click here to sign up and use voucher code GBGLAM to get a free GlamGlow YouthMud ($19 Value) in your first box! 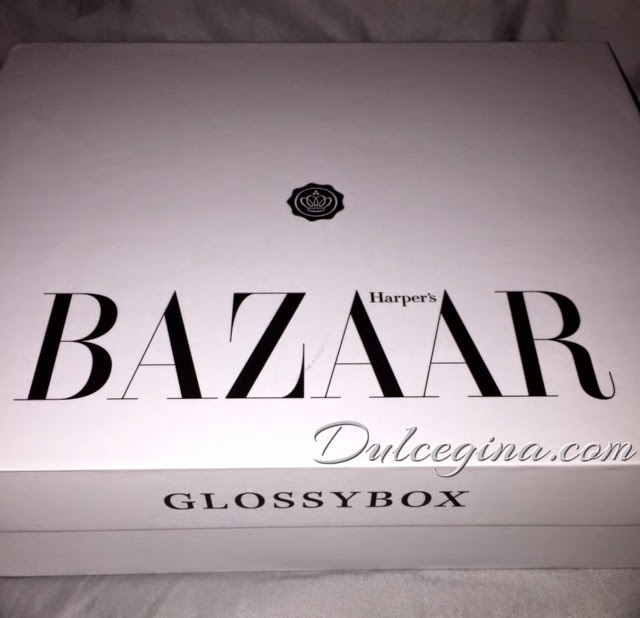 What do you think of the Harper’s Bazaar GlossyBox? *PR samples provided by GlossyBox for review consideration. All opinions are 100% my own, affiliate links in use. I'm so jealous. I still haven't received my box yet and it's already October.